Haven't read many of next month's, but there are several that look great! 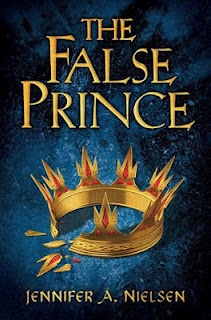 The False Prince - Jennifer A. Nielsen - Looking for another fantasy series to read and this sounds like it might fit the bill, with political intrigue and action apparently abounding. The List - Siobhan Vivian - Hard-hitting contemporary seems to be getting some mixed reviews but looks very interesting. 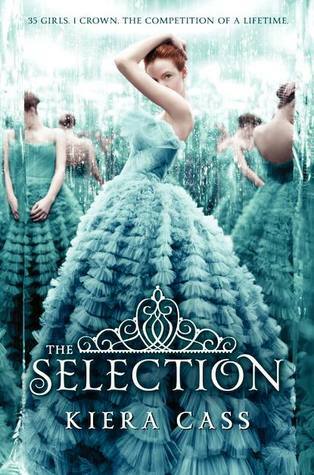 Love the cover, as well! 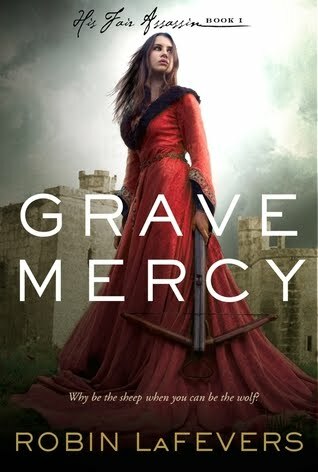 Grave Mercy - Robin LaFevers - I've just started this one on NetGalley and am really impressed so far. Tale of a girl who joins a convent of assassin-nuns is absolutely crazy but very good fun. FEAR - Michael Grant - I have to be completely honest, I haven't enjoyed the last two books in the Gone series as much as I did the first two. 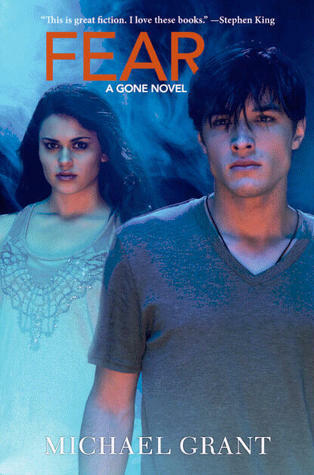 That said, the first two in this nightmare sci-fi about a town where the adults have vanished were staggeringly great, and the others may not have hit those heights but were still good fun. I definitely want to know what happens next! 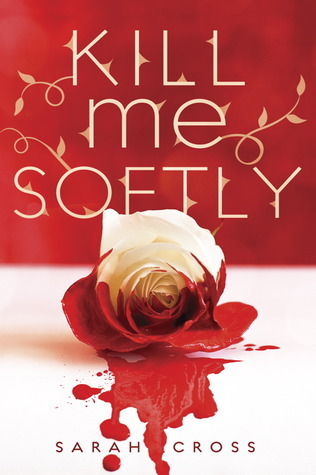 Kill Me Softly - Sarah Cross - Modern day fairy tale retelling which sounds awesome! 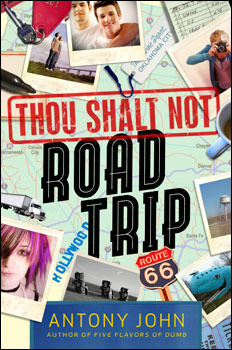 Thou Shalt Not Road Trip - Antony John - You had me at 'road trip' - I love them! 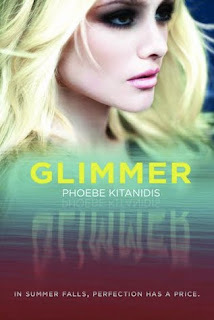 Glimmer - Phoebe Kitanidis - 2 amnesiacs in a mysterious town which seems idyllic but where no-one remembers anything bad at all. Sounds like an intriguing setting! 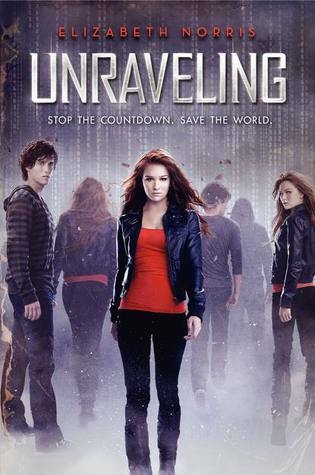 Unraveling - Elizabeth Norris - Girl gets hit by a truck and killed, only to be mysteriously revived by a boy. While snooping in her FBI agent father's files to find out more, she finds a countdown clock. But what's it counting down to? Can't wait to find out - this looks massively exciting! 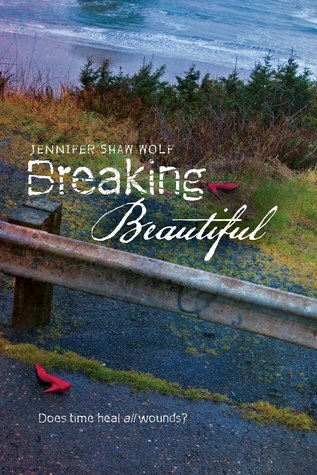 Breaking Beautiful - Jennifer Shaw Wolf - Another contemporary, about a girl whose abusive boyfriend dies in a car crash which leaves her with memory loss, sounds hard-hitting and gripping. The Selection - Kiera Cass - I'm fed up of dystopian AND it has a 'girl in a pretty dress' cover, so I'd normally be avoiding this like the plague. However, the plot sounds intriguing and Kiera's story In The Clearing in the Brave New Love anthology was so good that I'm excited for this one.